The perfect choice for warm weather sailing. The super lightweight yet 100% waterproof and windproof TP Fabric, Extreme Breathability and an ergonomic stylish design all combine perfectly to deliver the optimum in performance. 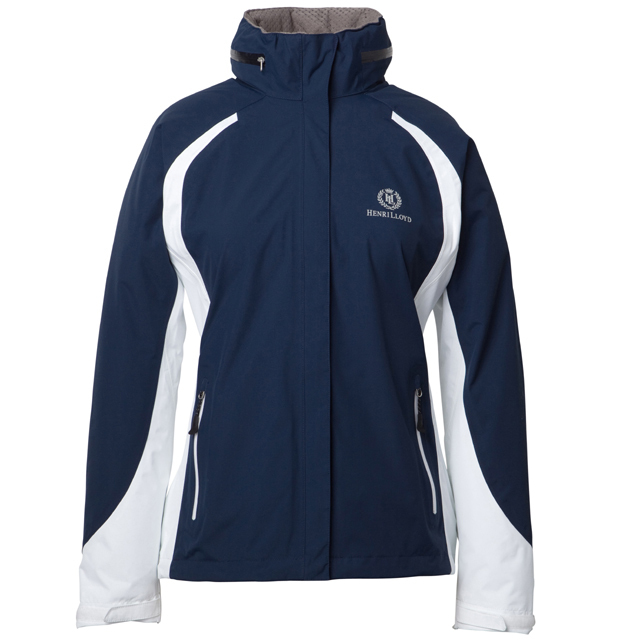 Other features include welded pockets, with water resistant zips and a concealed self coloured hood with adjusters that can be stowed in the collar when not required.